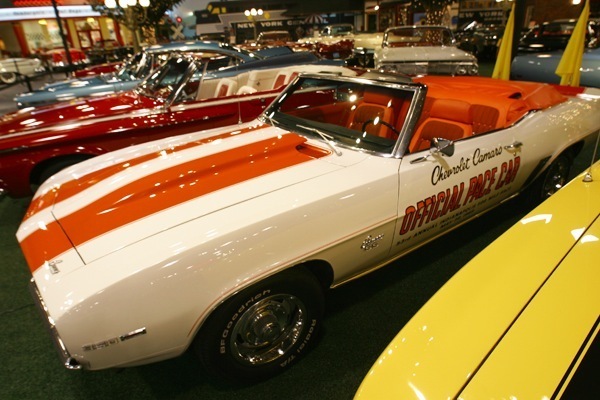 Autographed by Mario Andretti winner of the 1969 Indianapolis 500. 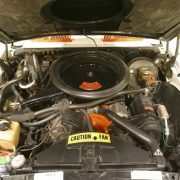 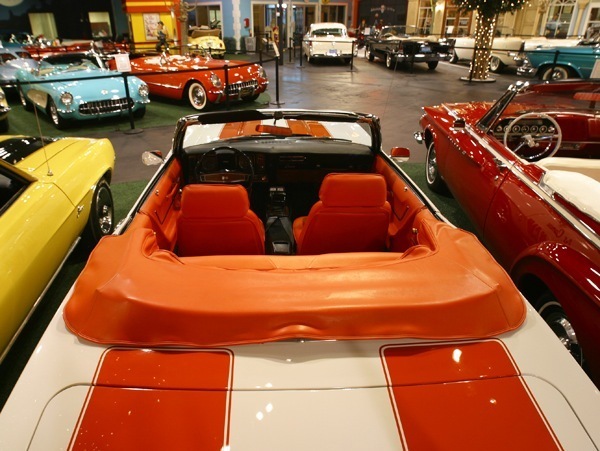 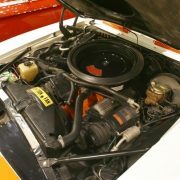 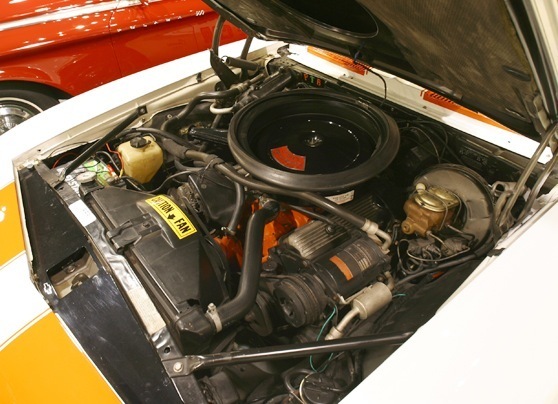 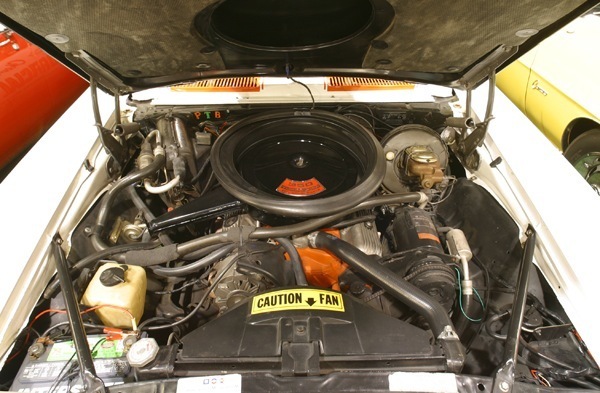 This is an Indianapolis 500 pace car with original 350CID/300HP engine along with turbo 400 automatic transmission, in-dash 7000 rpm tachometer, air conditioning and less than 42,000 original miles. 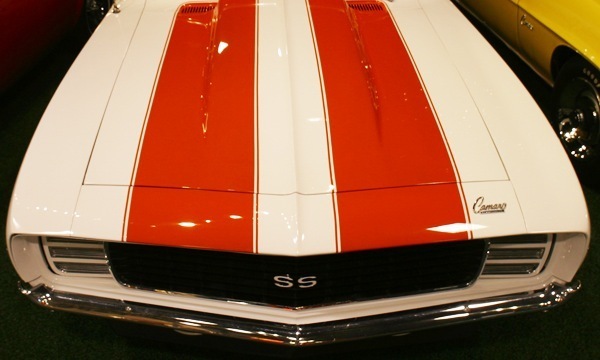 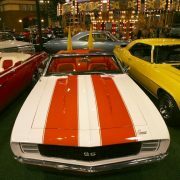 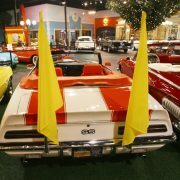 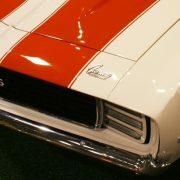 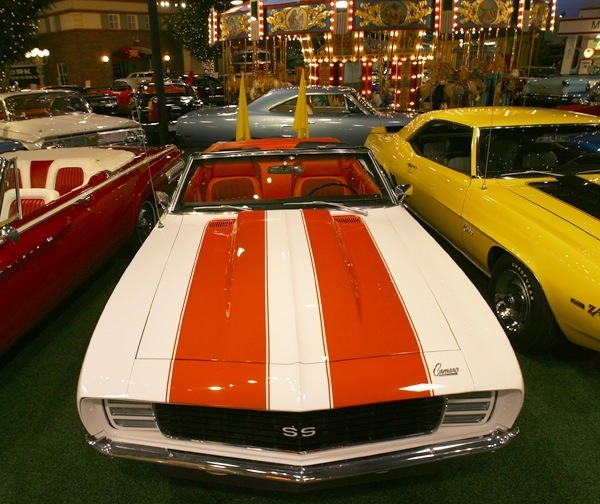 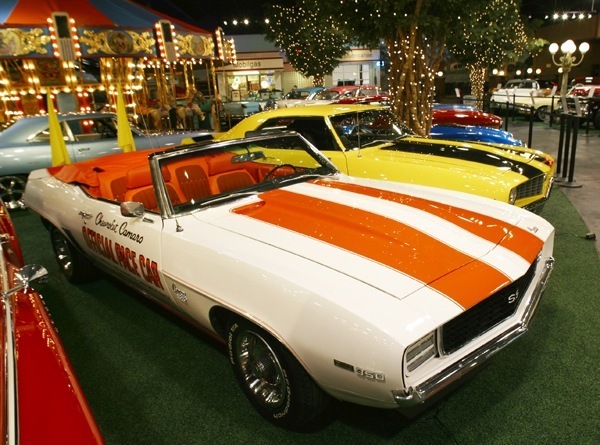 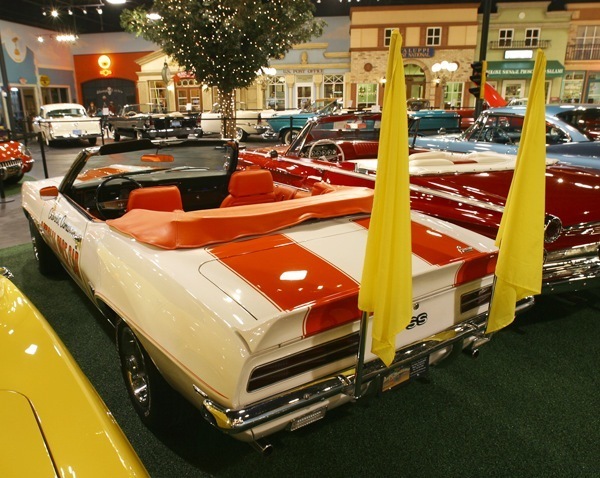 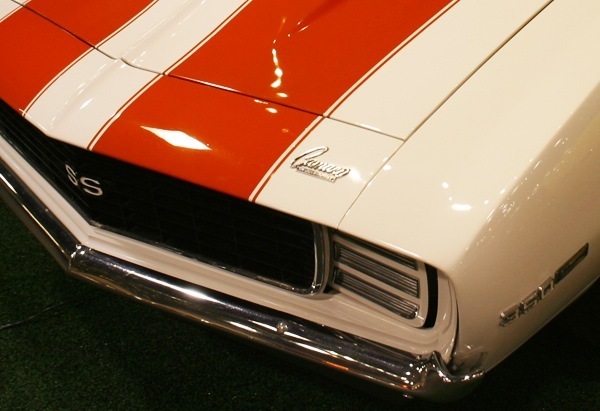 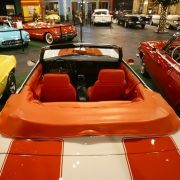 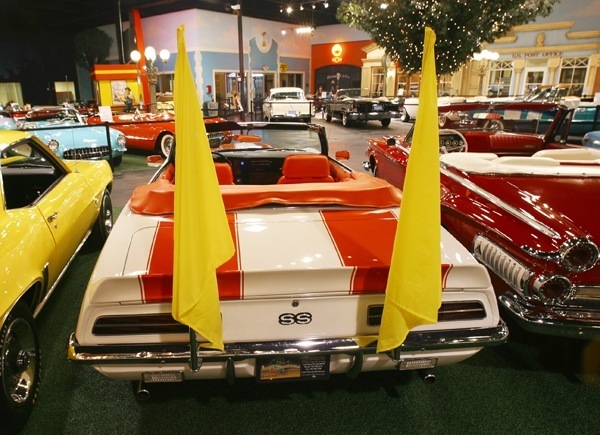 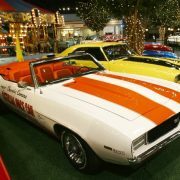 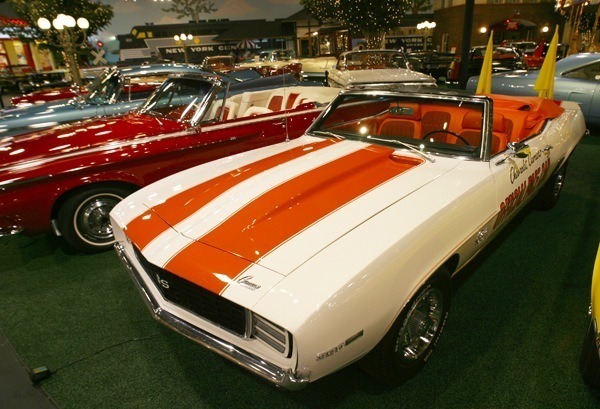 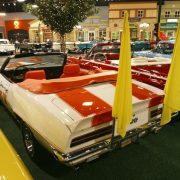 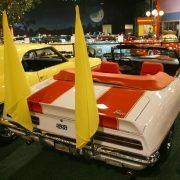 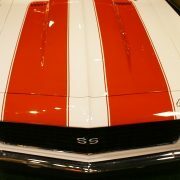 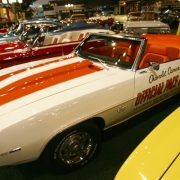 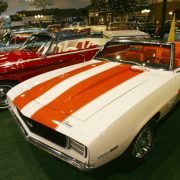 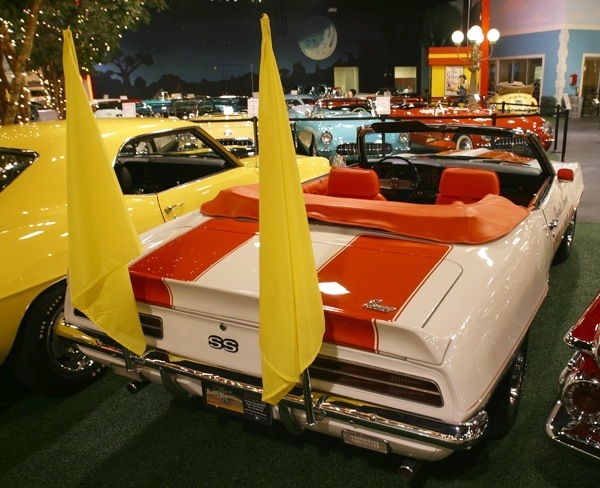 A great piece of Camaro and Indy history.